The one warning, that’s not obvious from the construction guide, is that the Raspberry Pi ARM processor architecture typically doesn’t have popular Docker images publicly available. This makes it somewhat challenging to do anything further usefully non-trivial. 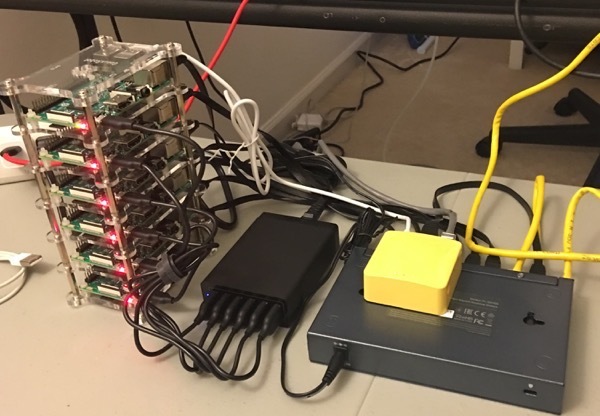 All-in-all, while not cheap, it was still a fun project and handy to have a k8s lab at home to play with.